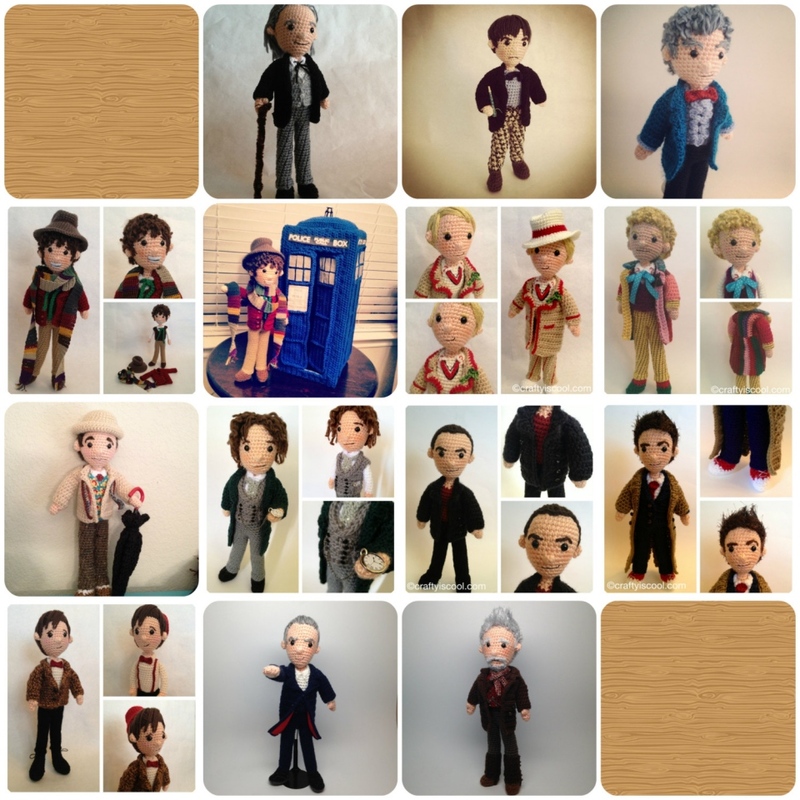 If you want to experience the softer and cuddly side of every single Doctor (including the War Doctor), plus the TARDIS, Etsy artist craftyiscoolcrochet has you covered. 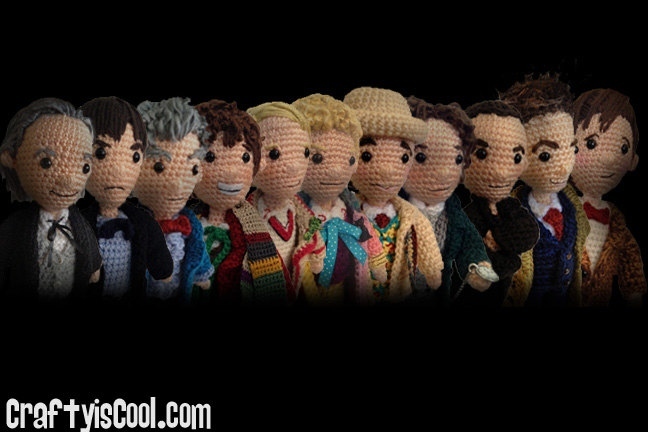 You can now get a huge set of crochet patterns so you can make them yourself. 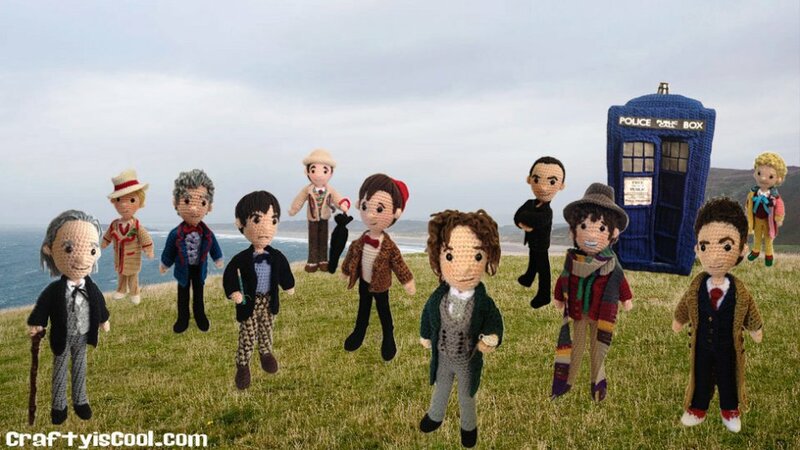 It will be a cool project and when you are finished you will have the Doctor’s entire existence in your hands. Every incarnation. They will look amazing displayed on the shelf or throughout your home. These guys are adorable and very nicely detailed. You are getting a lot for your $50(USD) – assuming you can actually make them.